E-Wallets have emerged as one of the most popular payment methods for punters. PayPal is a household name, while Skrill and Neteller are other examples. This article looks at another up and coming e-wallet and we reveal the best MuchBetter Betting Sites and Promo Codes. If you want to know everything about MuchBetter, good and bad, you are in the right place. We examine all aspects of this payment solution, including the fees involved, safety and security and we explain how to top up your MuchBetter wallet too. If you want to know more, you better keep on scrolling. If you are already a MuchBetter customer and are looking for a MuchBetter betting site, look no further. We have compiled a list of the best MuchBetter Betting Sites that includes information on MuchBetter promo codes too. Simply click on the links provided to visit and start betting. 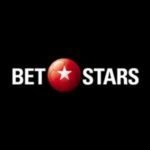 Alternatively, if you want to know more about the best MuchBetter betting sites, check out our in-depth review. MuchBetter is an e-wallet with a difference as it is targeted directly at gaming and betting site users. For all intents and purposes, this is essentially a gaming wallet app and while it is a relatively new product it has already made an impact. If you want to use MuchBetter, download the app from the Play Store or App Store. You will need to have an internet-connected mobile device if you want to top up or withdraw funds from MuchBetter betting sites. As this is a relatively new product not a whole lot of bookmakers accept MuchBetter yet. However, the way their fees are structured will likely attract a lot more bookies and in the future, MuchBetter betting sites should be a lot easier to locate. If your betting site of choice does accept MuchBetter then it is pretty easy to use as a payment method. All you do is choose MuchBetter as your preferred payment type, enter the amount you want to deposit and your mobile number. MuchBetter will then send you a push notification via the app and you can then approve the payment. Funds will be deposited instantly once you complete the process. Does MuchBetter Offer Other Options? The primary focus of MuchBetter is to provide customers with a safe, secure and relatively inexpensive payment solution for gaming and MuchBetter betting sites. They are constantly trying to find new ways to make funding your gaming account even easier. At the end of November they launched the ‘Bank In A Box’ feature. This new ultra-secure facility will enable customers to make offline and online transactions using just their fingerprint and mobile device. This payment solution is iOS and Android friendly and Bank In A Box users can now apply for a MuchBetter Debit or Credit Card. Sign in to your MuchBetter betting site. Select MuchBetter as your preferred payment method. Enter deposit amount and your phone number. Confirm the transaction on your MuchBetter Mobile App. Funds will be available instantly once the transaction is complete. You can also make withdrawals using MuchBetter and you can find out how below. Log in to your MuchBetter casino or betting site. Choose MuchBetter as your preferred withdrawal method. Enter amount and funds will be transferred in 3-5 working days. How Do I Top Up MuchBetter? Log into your MuchBetter App. Tap on ‘Account’ and then ‘Top Up Account’. Enter the sum you want to deposit. Choose the ‘Card’ option and enter your details. Betting transactions do not appear on bank statements. You can get a MuchBetter Card which enables you to withdraw from ATMs (0.99% fee). All transactions secured and encrypted using the latest SSL Technology. Top up easily with Credit or Debit cards or alternatively via bank transfer. Limited number of bookies accept MuchBetter. 99% fee applied to cash withdrawals from ATMs. Can I Withdraw with MuchBetter? Yes, as we have already discussed earlier you can use MuchBetter to withdraw from betting sites and casinos. Simply choose it as your preferred withdrawal method and follow the instructions on the screen. Once you have withdrawn funds to your MuchBetter account you can access them instantly via an ATM, though a 0.99% fee applies to transactions. Alternatively, you can transfer the funds to your bank account or debit/credit cards. MuchBetter is still trying to grow as a viable payment solution app and they have work to do. However, as time goes by more and more betting sites should add MuchBetter as an option for deposits and withdrawals. If NetEnt Casino games are your cup of tea then you will have a nice range of options with MuchBetter. 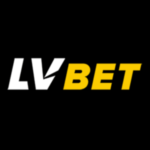 LeoVegas is a casino with some exclusive NetEnt slots and games and if you sign up you can avail of a cracking welcome bonus. 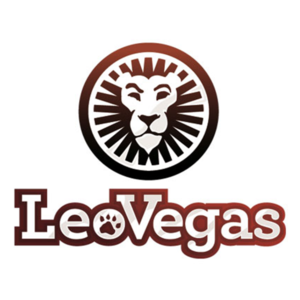 LeoVegas give new customers 20 Bonus Spins on sign up & 100% up to £100 + 20 Bonus Spins on first four deposits. That really is an amazing signup offer and if you want to know more you should read our extensive and in-depth LeoVegas review. If Microgaming slots and products get your juices flowing you will find lots of casinos that accept MuchBetter as a payment method. Royal Panda is an example of a MuchBetter friendly casino that has Microgaming slots and games and they have a terrific welcome bonus too. If you sign up with Royal Panda Casino you can get a matched first deposit bonus of 100% up to a max bonus of £100. 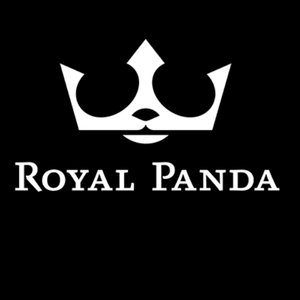 If you want to know more about the Royal Panda welcome bonus code offer check out our review. 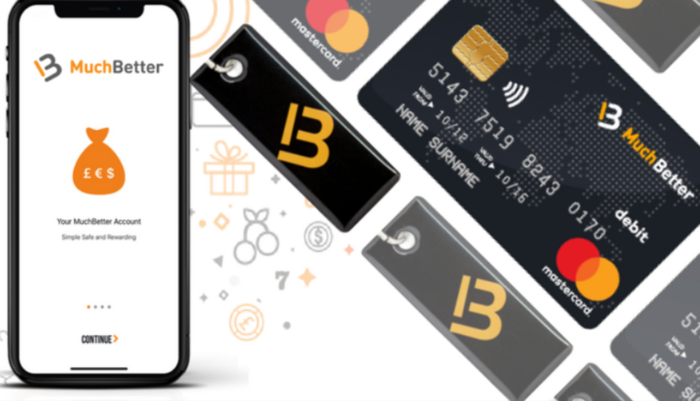 Are there Bespoke MuchBetter Bonus Codes Available? Some e-wallets like Neteller and Skrill can often be excluded from sign up offers. However, if you use MuchBetter you shouldn’t have any issues. 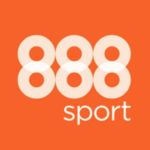 We couldn’t locate any bespoke bonuses on any MuchBetter betting sites, but at least you will be able to claim the usual sign up bonus offers if you use MuchBetter. Should you Trust MuchBetter Betting Sites and Casinos? Although MuchBetter is a relatively new kid on the block we think they can be trusted. They have struck up partnerships with some massive companies and they have a number of security features that will keep your sensitive personal data and information safe. Are there Fees Associated with MuchBetter? There are fees when it comes to using MuchBetter but you can top up for free if you use a bank transfer. A 5% fee will apply to transactions using either Mastercard or Visa credit or debit cards. You will also be charged a 0.99% fee if you use your MuchBetter card to withdraw funds from an ATM. Lots of the services provided by MuchBetter are totally free, but fees do apply to some transactions. MuchBetter is an app that can be used to top up your betting or casino account on your mobile device. You will need to download the MuchBetter App from the Play or App Store if you want to top up your account. If your chosen betting site accepts MuchBetter as a payment method you will be able to deposit and withdraw funds on both desktop and mobile. Simply choose MuchBetter as your preferred payment method and follow the instructions on the screen. MuchBetter betting sites and casinos are becoming a lot more common and if you want to be able to top up or withdraw anywhere and at any time, check out the MuchBetter payment app now! Are there any MuchBetter Alternatives for Betting Sites? MuchBetter is a virtual wallet and they have lots of competition with the likes of PayPal, Neteller and Skrill. However, MuchBetter is specifically designed for gaming and betting sites and their fees are more than reasonable, for both punters and merchants alike. Some betting sites exclude certain e-wallets and prepaid cards from welcome bonuses. However, you won’t have any worries if you use MuchBetter. All the MuchBetter betting sites we reviewed allow it to be used for claiming welcome offers. Although the list of betting sites and casinos that accept MuchBetter is relatively small, it is growing fast. If you find a MuchBetter betting site that takes your fancy, sign up now and start using MuchBetter. It will be a decision that you won’t regret. What are the Maximum Deposits you can make using MuchBetter? The maximum deposits allowed when you use the MuchBetter payment app can vary depending on the betting site. If you have yet to verify your identity the maximum you can add to your MuchBetter account is £2500. Topping up via Bank Transfer is free, but fees apply if credit or debit cards are used. Can I Withdraw my Winnings to MuchBetter? Yes, if you manage to win a few quid on you can use MuchBetter to withdraw your winnings. 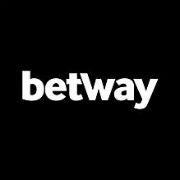 Simply head to the withdrawal section on your MuchBetter betting site or casino, choose MuchBetter as your preferred withdrawal method and follow the instructions on the screen. 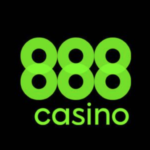 You can access your winnings instantly if you order a MuchBetter card, though a small ATM fee of 0.99% will apply. How do I Use MuchBetter Betting Sites? Using the MuchBetter payment app on betting sites is easy. Have a look at our list of casinos and betting sites that accept it as a payment method and choose one that suits you best. Once you have registered simply choose MuchBetter as your payment method and follow the on-screen instructions to top up your account.